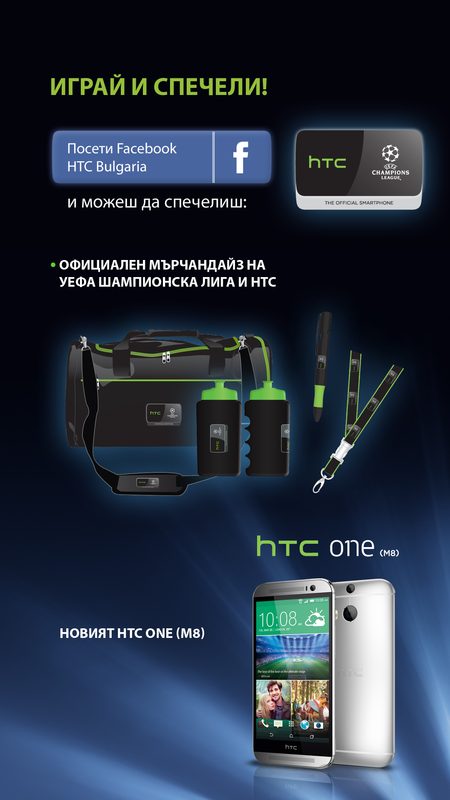 Design and development of HTC mobile application for the fans of UEFA Champions League. 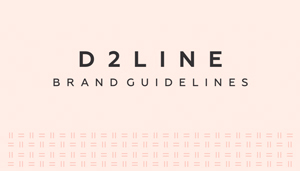 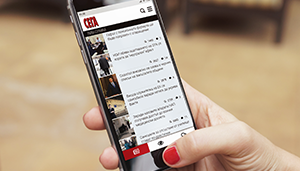 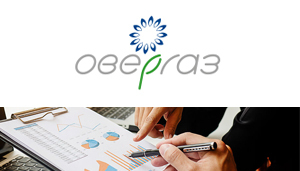 The mobile app was developed in order to support BTL activities of the brand. 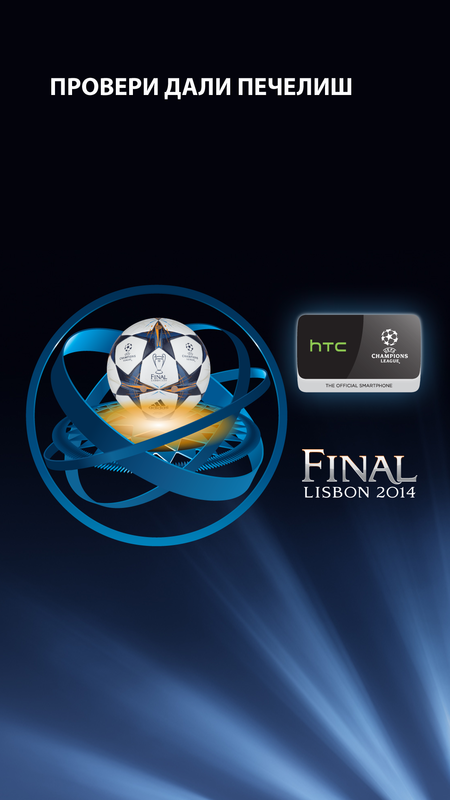 The users have answer four questions related to UEFA Champions League and HTC One features in order to participate in the game. 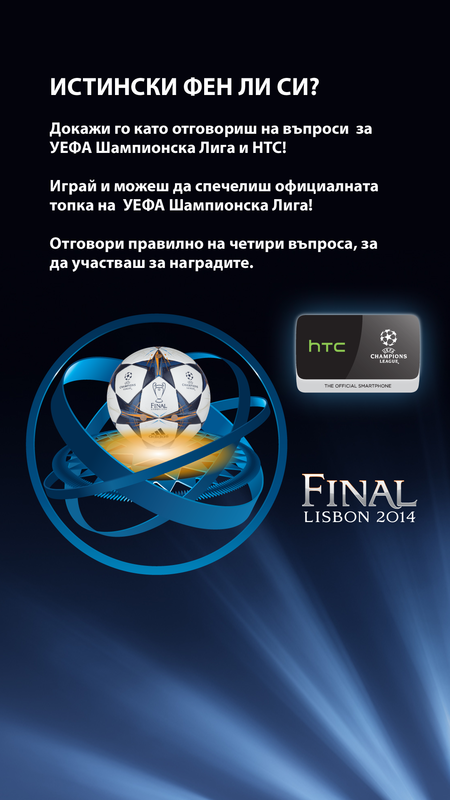 On the final screen the user has to scratch with finger on the mobile displаy to find out if he or she is winning a prize from HTC and UEFA.